ATTN Coaches: Are You Throwing Dynamite In The Air & Expecting Rain? 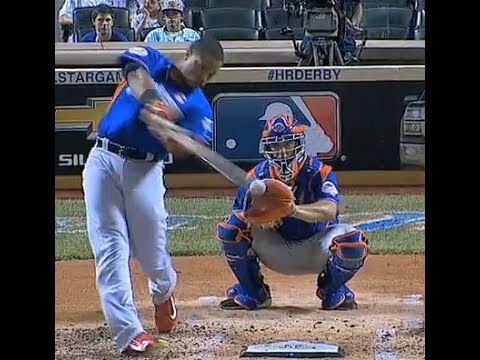 I was watching the cano video, and I was thinking his front elbow was similar to Ian’s, but his lean towards the plate set the bat/shoulder angle. I think Epstein calls it posture or tilt. I am under the impression that just as a shortstop throws a dp feed side arm and his elbow is still above hi shoulder, a batters upper body position is the same with the exception of the bending at the waist. I see so many hitters release the hands to hit the low pitch instead of bending at the waist to go get it. Hey James, yes you’re thinking along the right lines. The tilt of the head and spine towards the plate all depends on pitch height. With the higher pitches there’s less tilt, with lower ones, more tilt. A lot of Little Leaguers do release the top hand and/or arm bar to get to the lower pitch which bleeds force at impact. 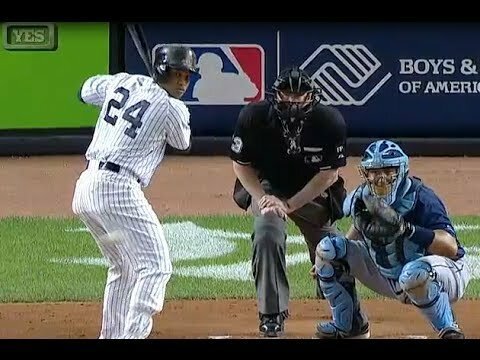 Cano will bend significantly at the waist on a low pitch AND hit the ball a little deeper. Great comment James!